Please select a size. 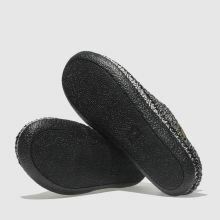 EU 35 ½ - Low StockEU 36 ½ - Low Stock Please select a size. 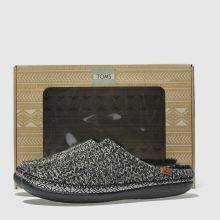 Designed to give you some serious comfort this season, the TOMS Ivy slipper is ready for indoor adventures as well as outdoor. 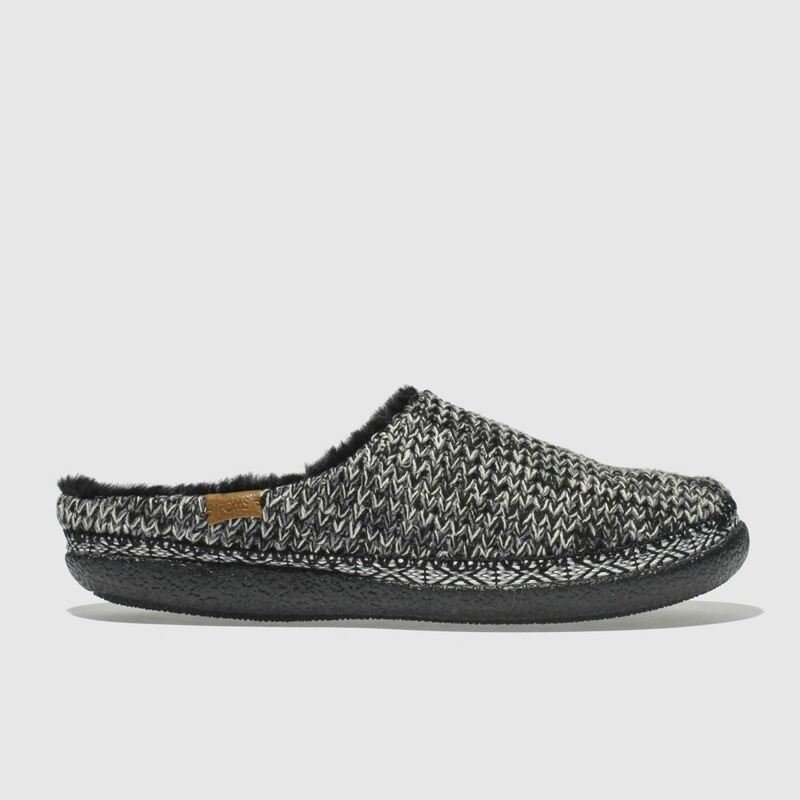 The black and white knit fabric upper offers a traditional feel while an Aztec trim and faux-shearling lining complete.